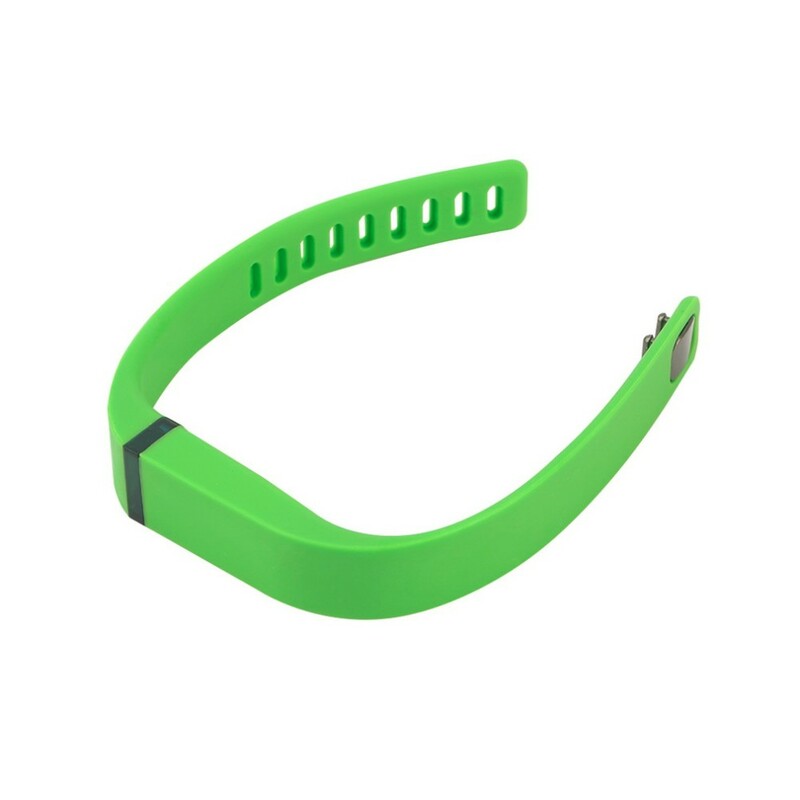 Replacement band for your Fitbit Flex Bracelet. 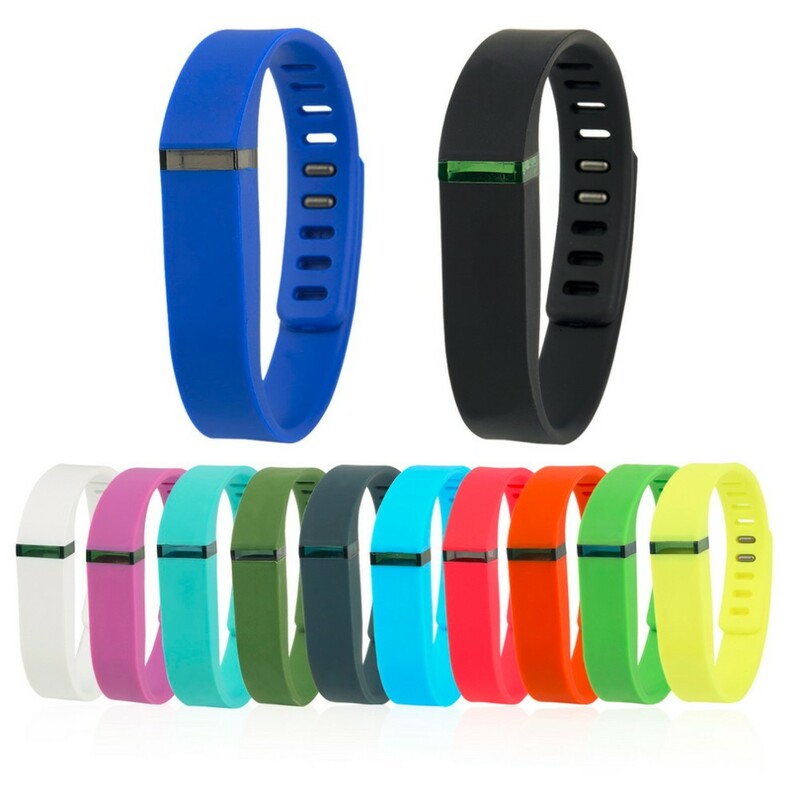 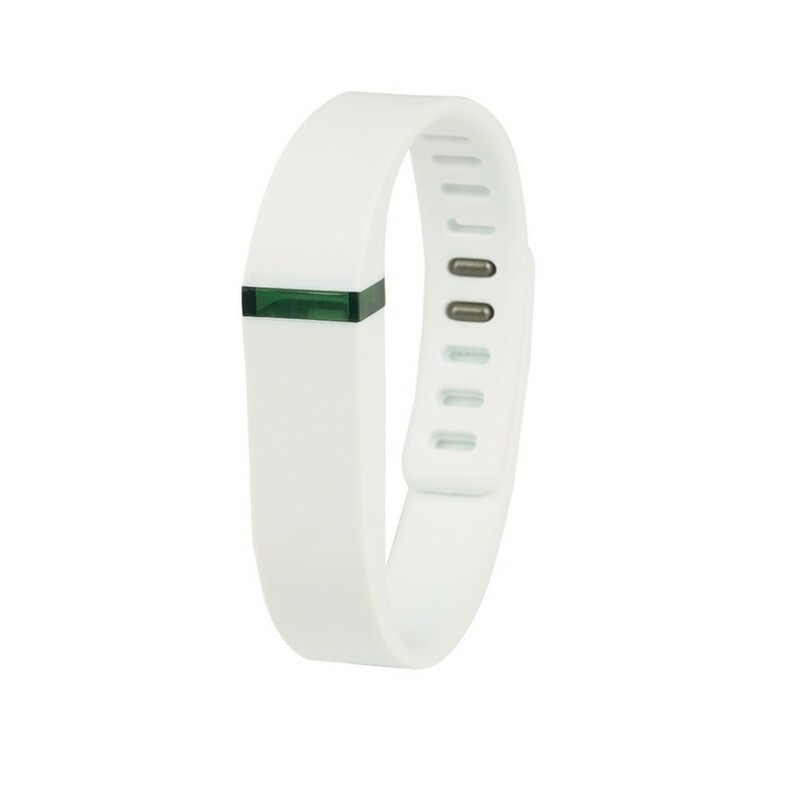 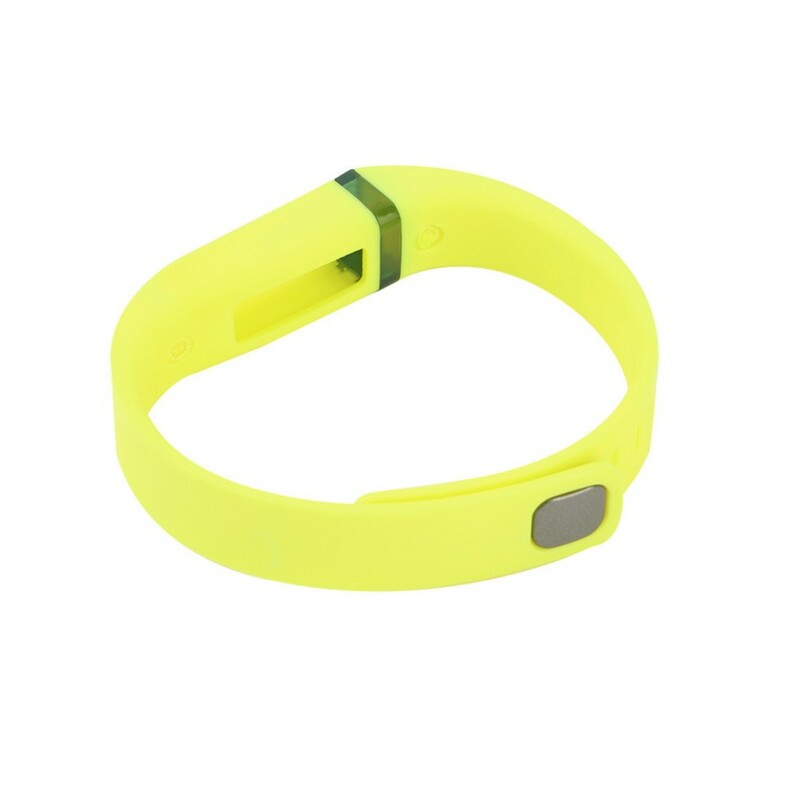 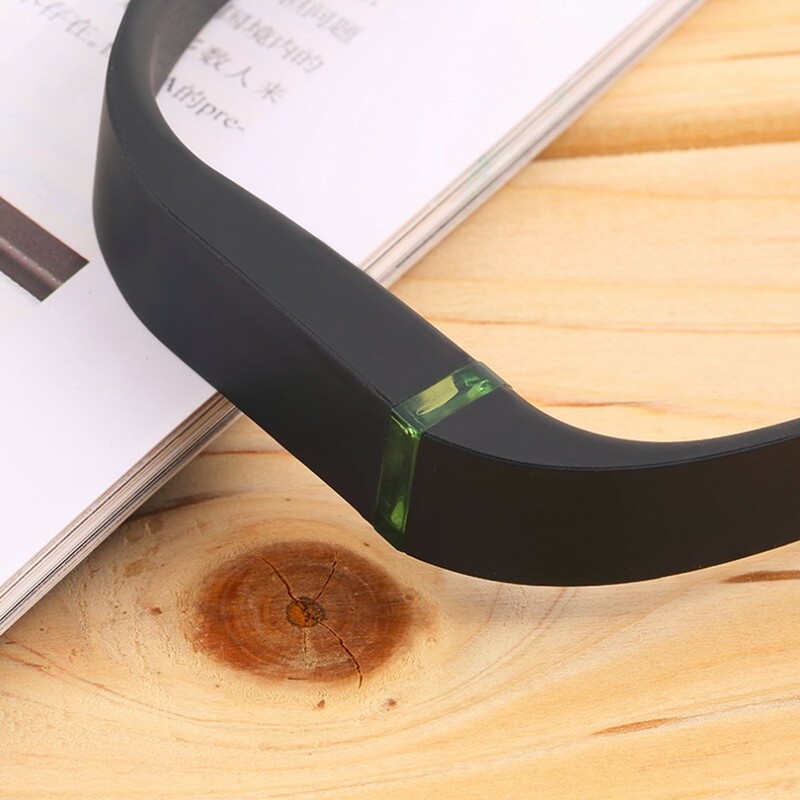 Easily insert your flex tracker and change the whole look for Fitbit Flex Bracelet. 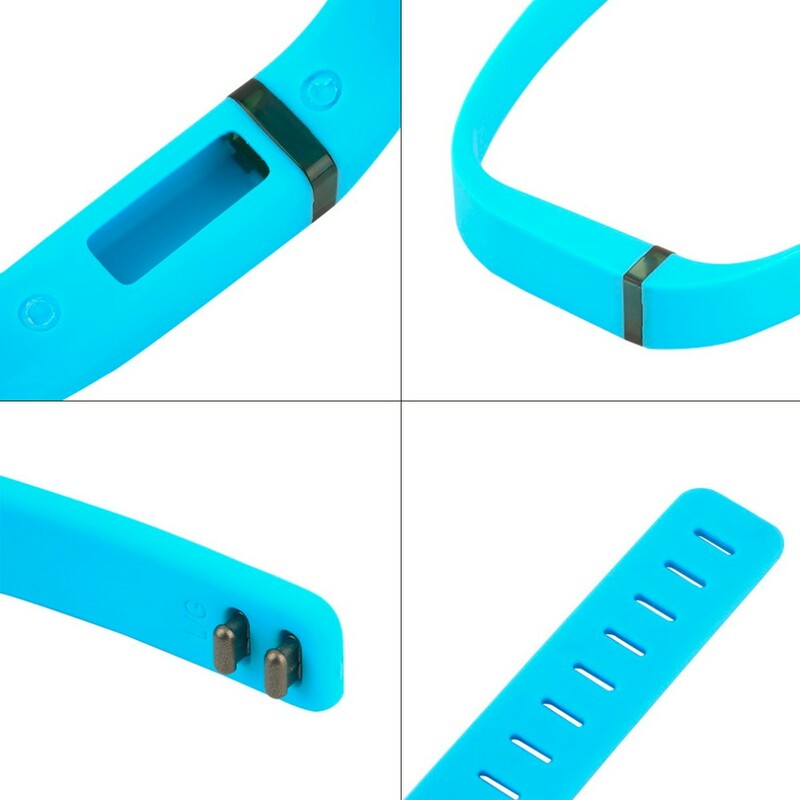 Note: It´s ONLY the silicone band, *Fitness Smart Device not included.